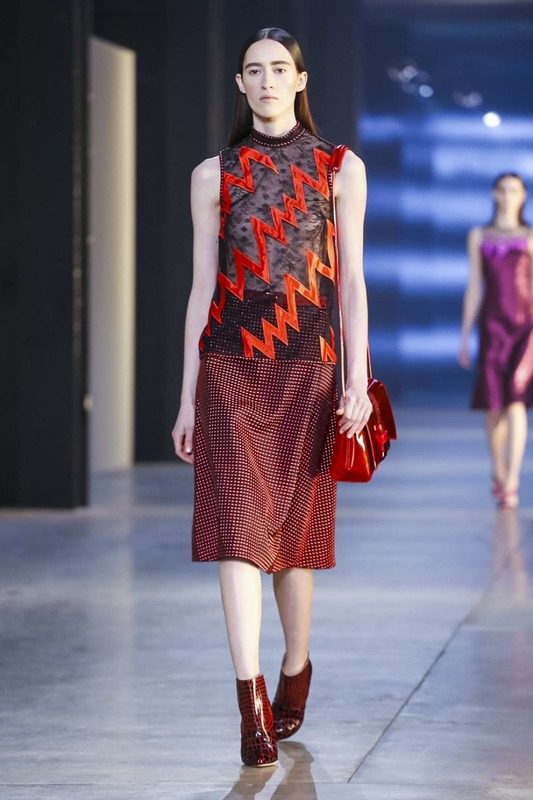 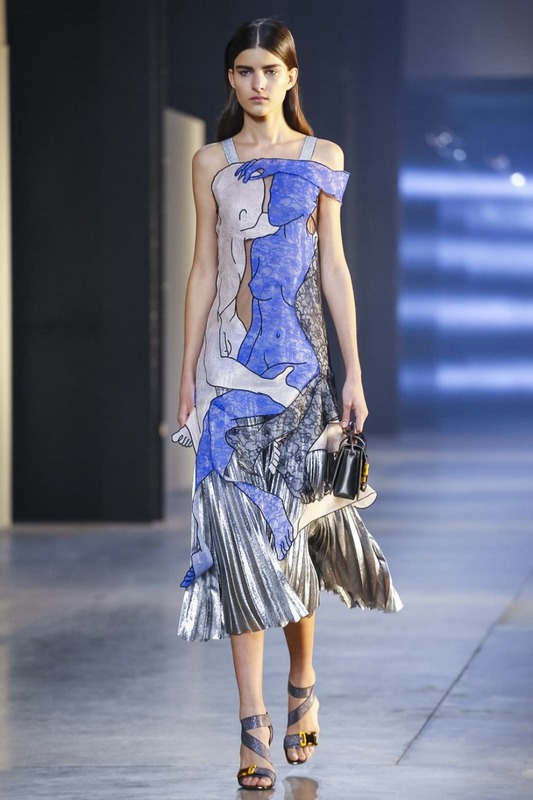 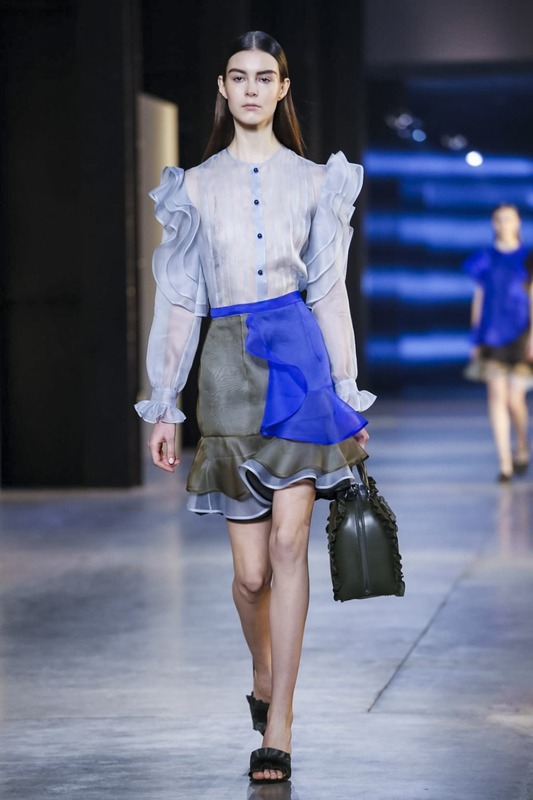 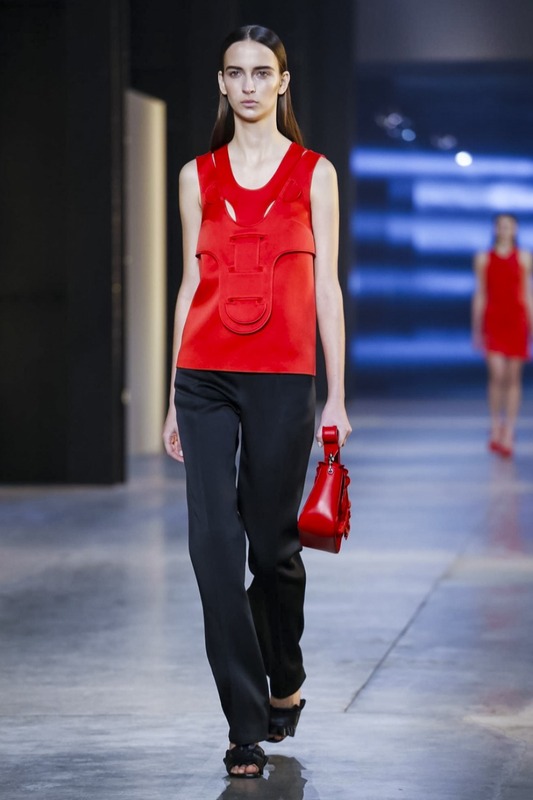 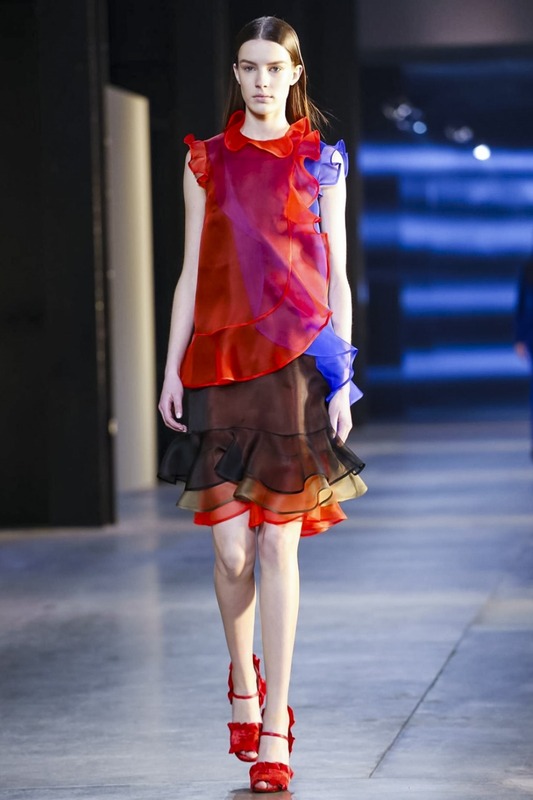 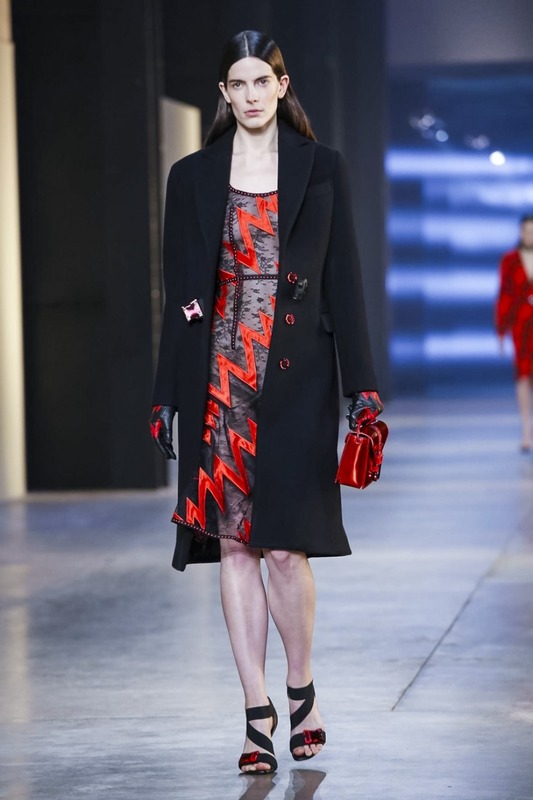 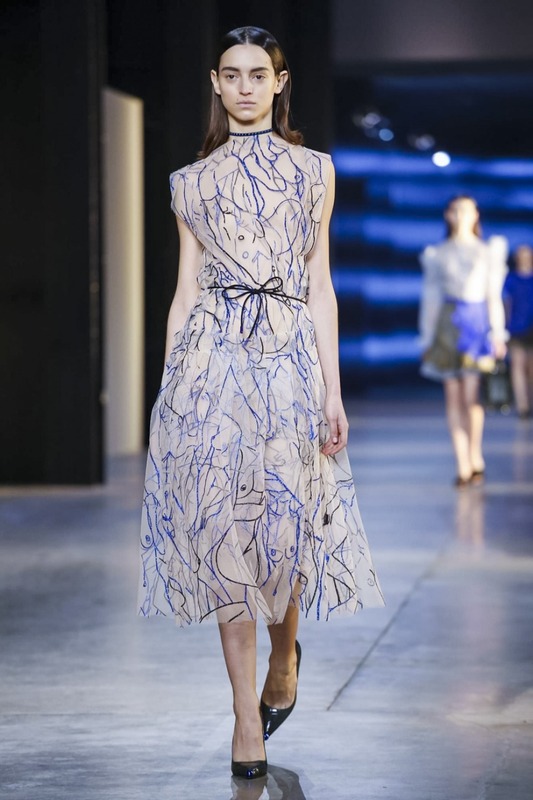 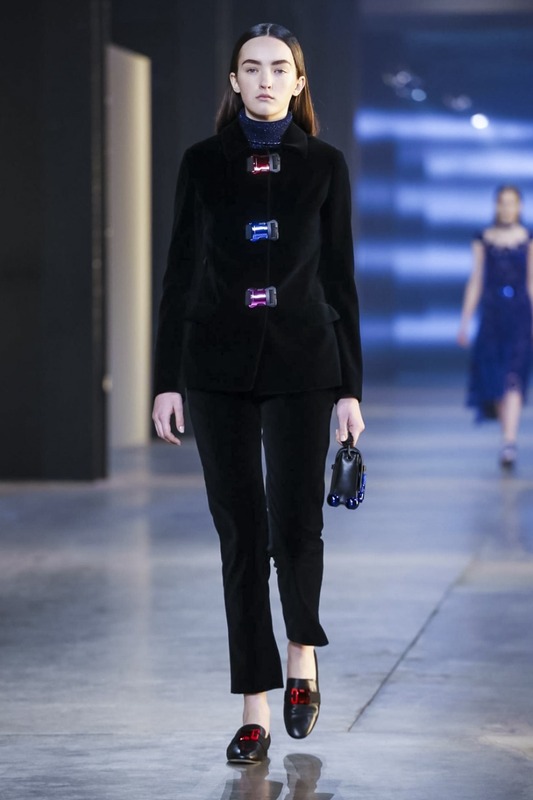 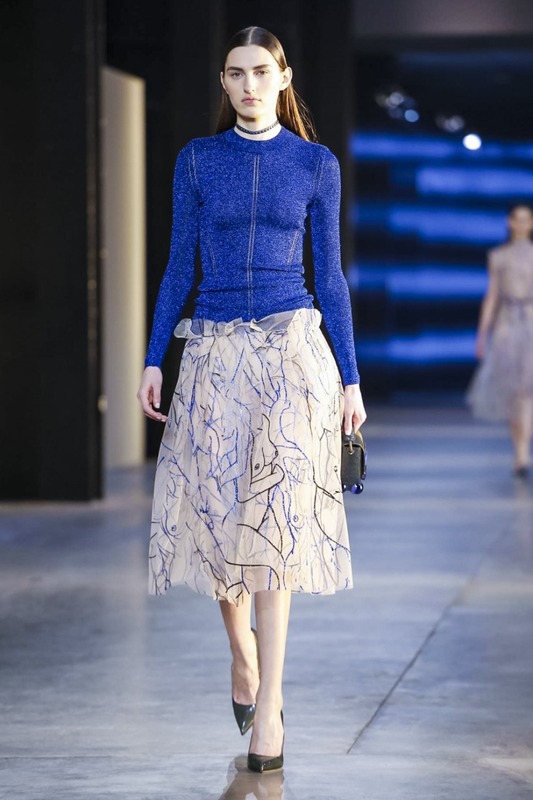 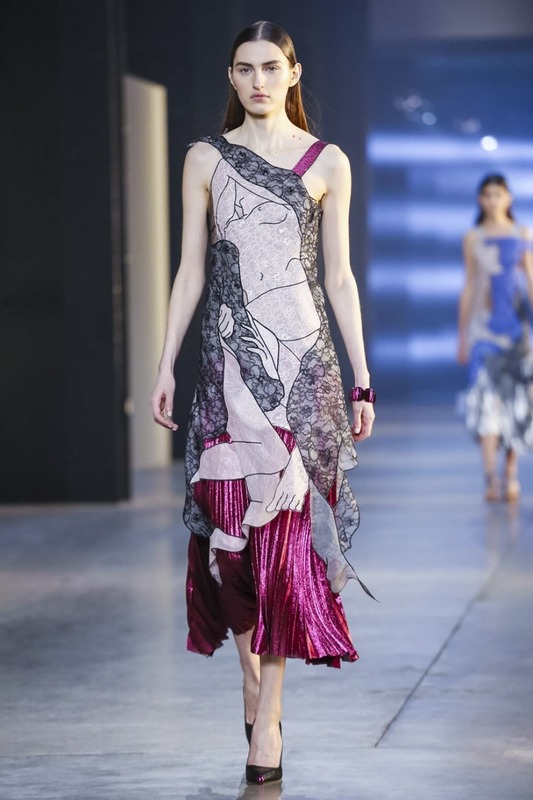 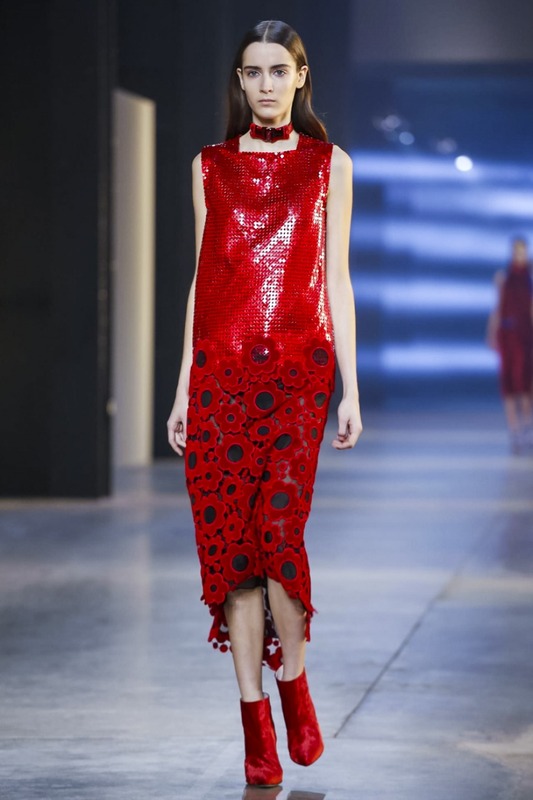 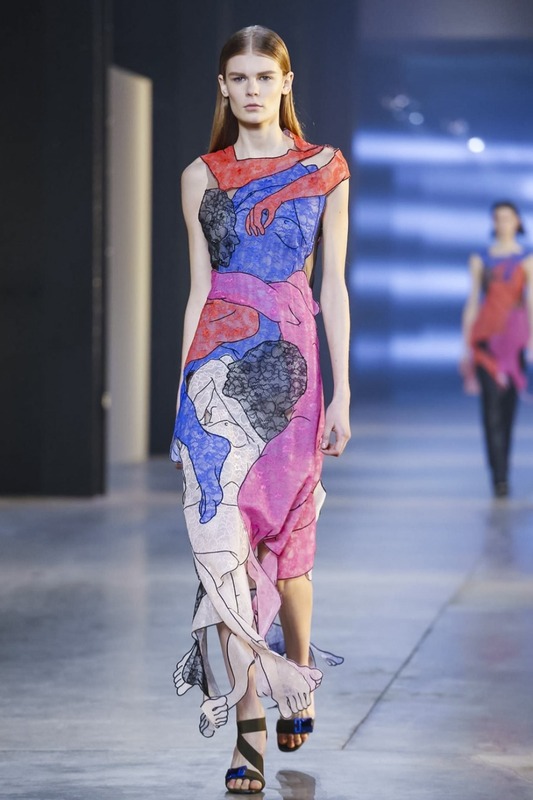 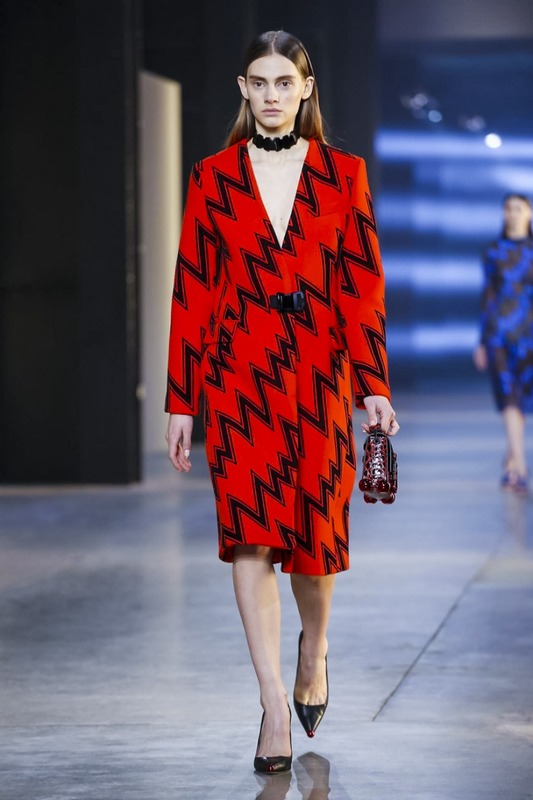 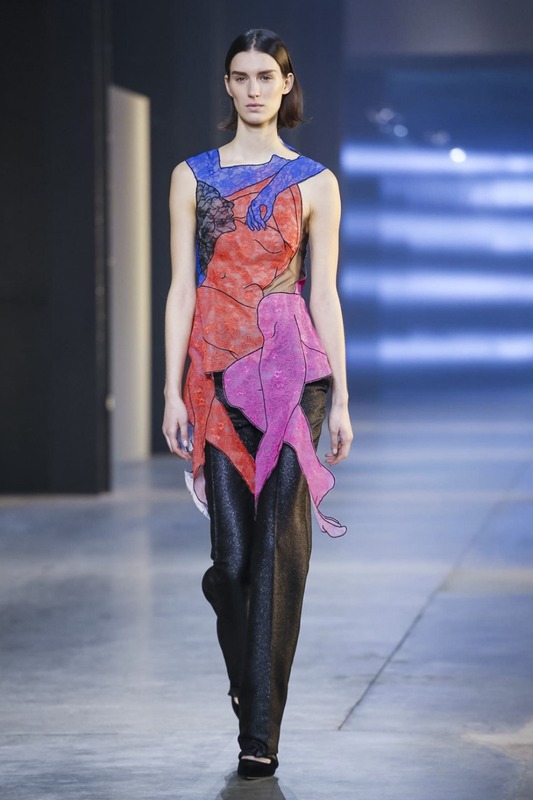 Round-Up: Christopher Kane Fall/Winter 2015-2016 ready-to-wear collection . 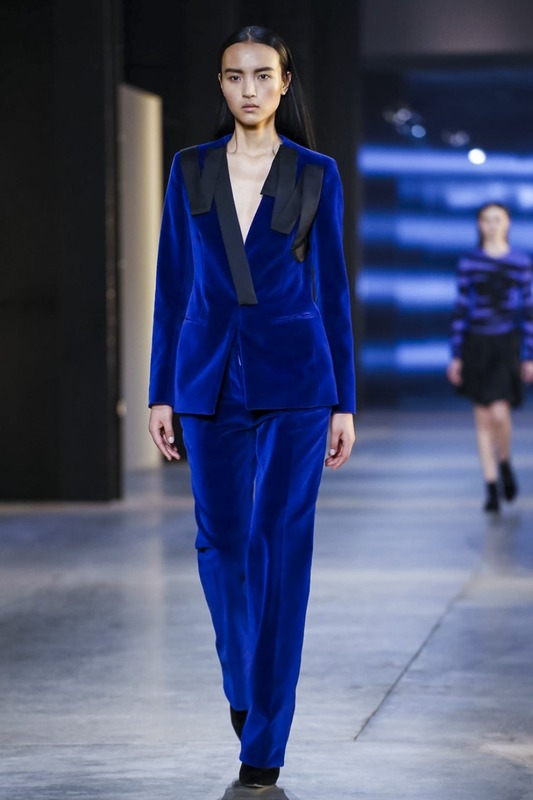 Christofer Kane’s Fall/Winter 2015-2016 collection was one of the best collections presented last February in London Fashion Week. 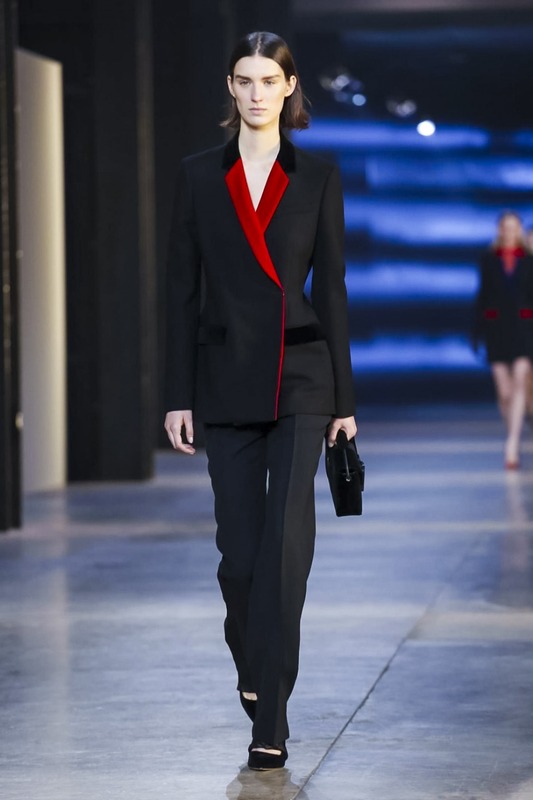 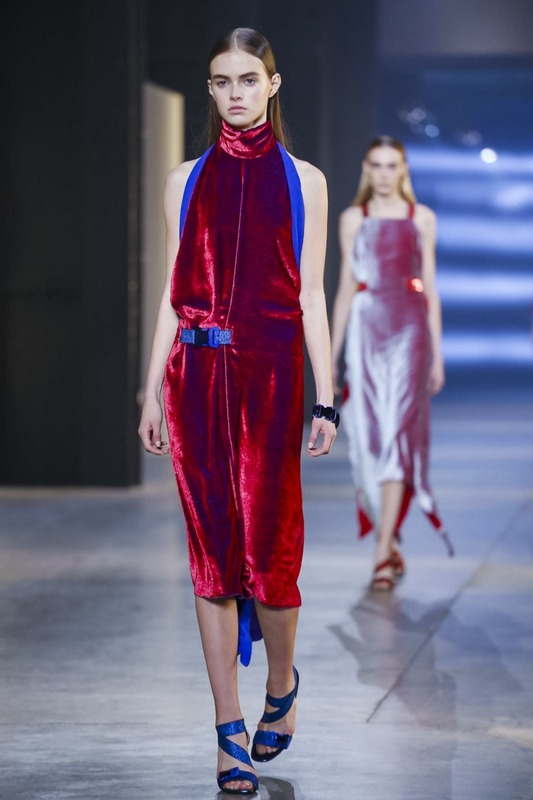 Electric blue, bright classic red and a backdrop of black make for a rather intriguing color scheme to start off with and those coatdresses, pantsuits and strangely alluring velvet dresses in sleeveless and half sleeves, mini height or midi length all somehow manage to captivate the senses.